The vessel will be based at Paradip in Odisha for extensive surveillance in the Exclusive Economic Zone. 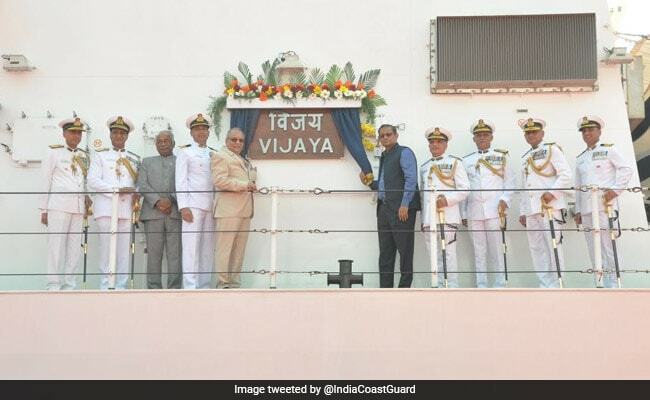 The Indian Coast Guard commissioned the indigenously built patrol vessel 'Vijaya', fitted with advanced navigation and communication equipment, in the city today. Defence Secretary Sanjay Mitra and Coast Guard Director-General Rajendra Singh were present in the commissioning ceremony. "The induction of this patrol vessel will give a fillip to the maritime protection of our vast coastline of eastern seaboard in general and the maritime states of Odisha and West Bengal in particular," it said. 'Vijaya' is capable of carrying limited pollution response equipment to contain oil spill in sea, besides, is equipped with a 30 mm gun with fire control system. The ICG currently has a fleet of 137 ships and 62 aircraft. 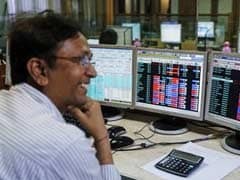 Further, 61 ships are at various stages of construction at different Indian shipyards, the release said.